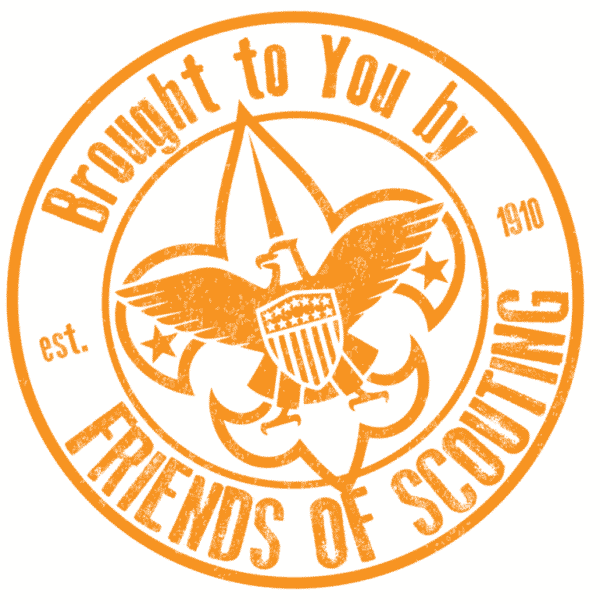 We missed you at the November roundtable and would like to get your Family Friends of Scouting Campaign (FFOS) packets out to you as soon as possible. Connect with Nicole DeYong: ndeyoung@northernstar.org to collect your packet from her. To ensure you have a successful campaign, we need your FFOS presentation date and presenter no later than December 15th. Please take a few minutes to submit your FFOS information by using the button below.